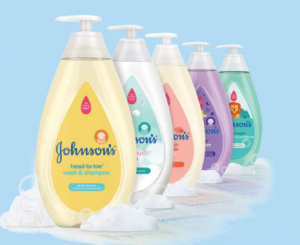 Hurry to snag a FREE Sample of Johnson’s Baby Wash & Shampoo! 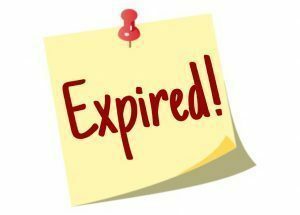 Your sample should arrive in your mailbox within 6 weeks. 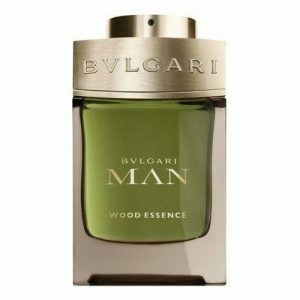 Snag a FREE Sample of Bvlgari Men’s Wood Essence Cologne! This scent captures the energy of fresh Italian citrus and blends with the finest wood essences. HURRY to score a FREE Spread Joy Gift Pack from Knack Modern Gift Giving! 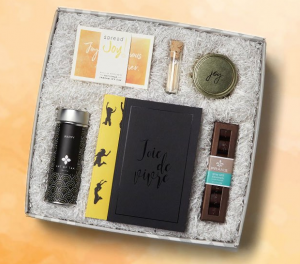 This comes with 7-piece salted caramels, journals, tea, postcards, candle, and mini-matches. 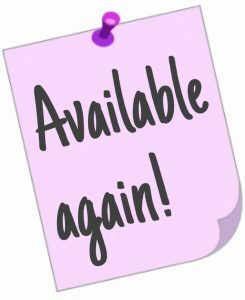 Please note this is available for the first 1,000 only so it will go super quickly. 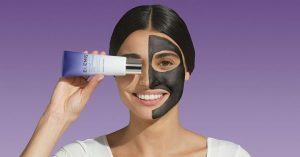 Snag a FREE Sample of Elemis Peptide Thousand Flower Mask when you click “Sign Up” and fill out the short form! 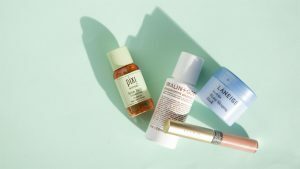 This travel-size sample includes 3 uses. 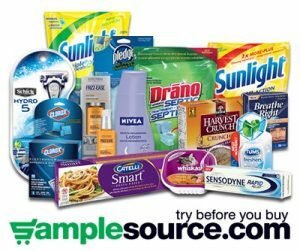 Please note that you might have to scroll down a bit until you see the sample offer. Also, I want to point out that not everyone will see this sample offer. 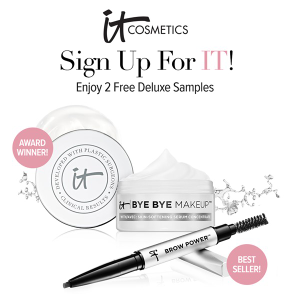 Snag FREE Deluxe of Samples of It Cosmetics when you click “Sign Up” and fill out the short form! 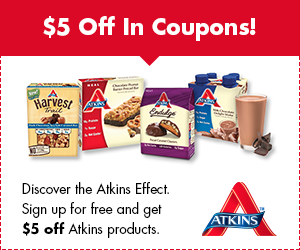 Please note that you might have to scroll down a bit until you see the sample offer. Also, I want to point out that not everyone will see this sample offer. 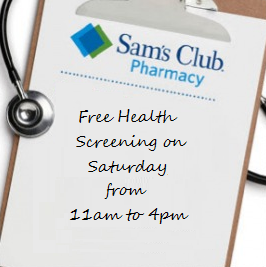 You can expect this freebie to arrive in your mailbox within 4 to 6 weeks. 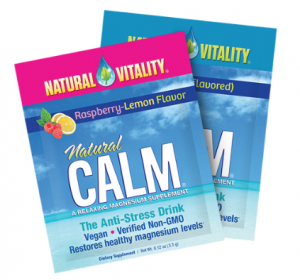 Snag a FREE Sample of Natural Vitality Calm! This is a magnesium supplement that is designed to help you feel relaxed and is non-GMO.